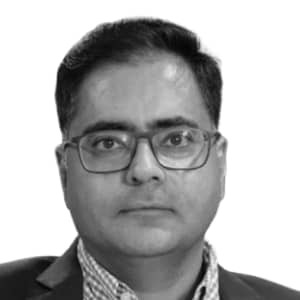 Shaakun Khanna is highly sought after HR Transformation expert in Asia and serves as the Head of HCM Applications Strategy, Asia Pacific, at Oracle Corporation. Over the last two decades he has been a consultant to many Fortune 500 Organizations on areas of Digital HR Transformation, Talent Management, Organization Design & Development, Employee Experience, Leadership Development and Succession Planning. Shaakun carries rich experience of managing businesses for global organizations in various leadership roles. An Accredited executive coach, Shaakun is also a Master Facilitator of the ‘Consciousness Based Leadership’ with the International Centre for Contemporary Consciousness.